Our doctors are able to provide routine, complex and emergency surgeries. All surgery patients are provided preanesthetic examinations, preanesthetic blood testing as appropriate, IV catheters and fluid for safety and complete anesthetic monitoring. We utilize advanced equipment for our patients and a licensed veterinary technician is with your pet for monitoring and comfort from preoperative period through recovery. Our technician assistants also continue with recovery and comfort care. 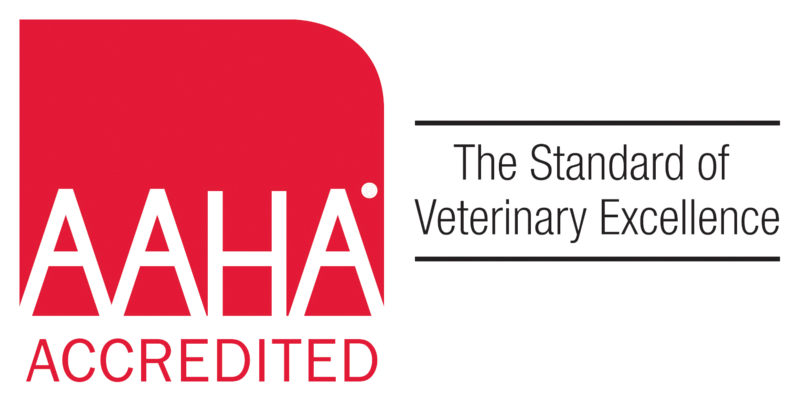 In some patients surgery may be recommended with a board certified veterinary surgeon for more complex or advanced procedures, or if care is needed at a 24 hour specialty hospital. In these patients our doctors will coordinate referral to a specialist. In some patients we are able to have a veterinary surgeon perform the procedure in our hospital.